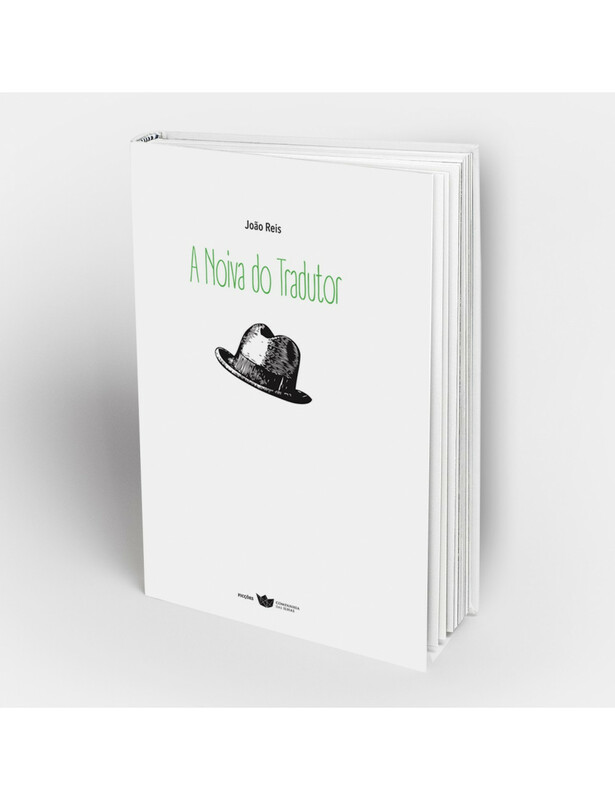 Home > BOOKS>"A noiva do tradutor"
A young translator suffers with the absence of his bride that went away. In the city where he lives, tormented by pettiness and successful idiots, he looks for a solution to his existence. Fortunately, there is always a way out. The writing of the novel does justice to the delusions of the young translator and the absurdity of his situation. A scathing critique of a society far away in time but where easily recognize ticks and addictions today. About the Author: Born in Vila Nova de Gaia in 1985. He graduated in Philosophy and in 2010 was one of the founders of Eucleia Publishers, where he served as editor for two years. He has worked since 2010 as a literary translator. His career, very diverse, led him to reside in countries such as Norway, Sweden and the UK. This is his first novel.